Portfolio Entertainment Gears Up For Third Season Of The Cat in the Hat Knows A Lot About That! (February 13, 2017 – Toronto, Canada) – The Cat’s out of the bag! 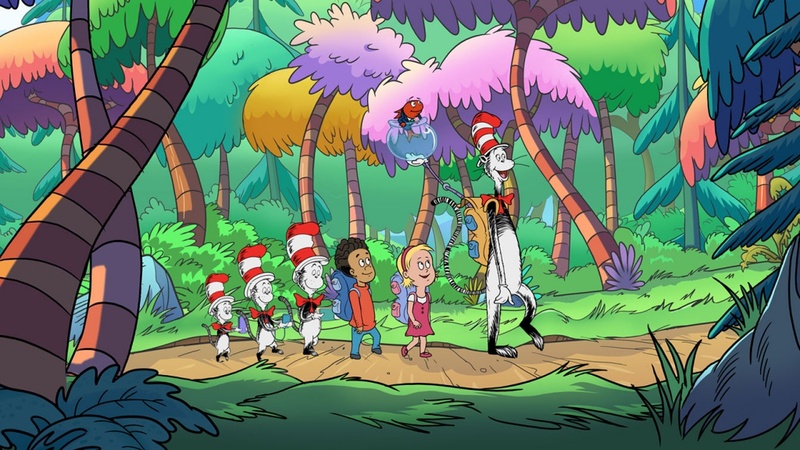 Leading producer and distributor Portfolio Entertainment is pleased to announce the production of a third season of the Dr. Seuss-inspired PBS KIDS preschool animated series The Cat in the Hat Knows A Lot About That! The news comes on the heels of Portfolio Entertainment securing two Canadian Screen Award (CSA) nominations for the hour-long special, The Cat in the Hat Knows A Lot About Camping! Director Paul Hunt earned a nomination for ‘Best Direction in an Animated Program or Series’ and celebrated actor Martin Short, who voices The Cat, scored a nod for ‘Best Performance in an Animated Program or Series’. Short will return in the new season of 20 half-hour The Cat in the Hat Knows a Lot About That! episodes, as The Cat guides his friends through extraordinary adventures. 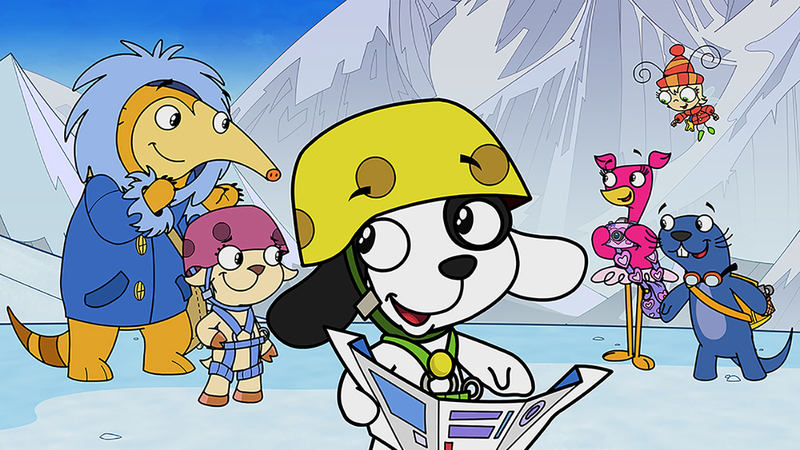 Airing on PBS stations in the U.S. and Treehouse in Canada, the new episodes will be produced and animated in-house at Portfolio Entertainment’s animation studio, joining two previous seasons (60 x 30’) and four specials (4 x 60’). “The Cat in the Hat Knows A Lot About That! 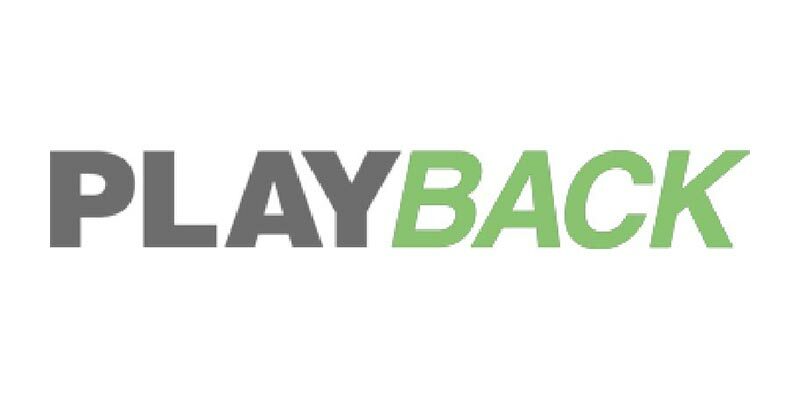 is a series with endless opportunities for innovative storytelling and continues to be embraced by audiences around the globe,” said Lisa Olfman, CEO and Co-Founder, Portfolio Entertainment. The Cat in the Hat Knows A Lot About That! is produced in association with Random House Children’s Books and Dr. Seuss Enterprises and funded in part by the U.S. Department of Education through a Ready To Learn grant. The third season is part of CPB and PBS’ science- and literacy-focused Ready To Learn initiative, which partners with member stations to provide innovative learning experiences to preschool and early elementary school children and their families, especially those from low-income communities. Fueled by curiosity and imagination, the Cat leads best friends Nick and Sally on a new set of extraordinary adventures as they explore the world and how things work. With the help of Fish, Thing One and Thing Two and their whimsical Thinga-ma-jigger, they’ll travel to fascinating places like ‘Machine-ama-Zoo’ and the ‘Frictionarium’ discovering science and engineering concepts with fun and fascination! The Cat in the Hat ‘knows a lot’ but he doesn’t know everything, making him the perfect guide to learning. Portfolio Entertainment produces and distributes kids, factual and unscripted entertainment to television and digital media content providers worldwide. The company has been in business for over 25 years and has a vibrant, creative culture and an entrepreneurial edge. Portfolio’s most notable projects include the celebrated The Cat in the Hat Knows A Lot About That!, Doki, based on the iconic mascot of Discovery Kids Latin America, and Freaktown for Teletoon. In 2015 the company launched Portfolio Animation, a creative-driven animation studio staffed with top-tier talent and cutting-edge technology. Portfolio’s international distribution division represents a diverse catalogue of programming and has earned a reputation for superior content, diligence and drive. Portfolio was founded by Lisa Olfman and Joy Rosen and is based in Toronto, Canada.